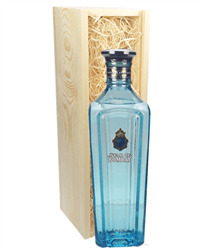 Portobello Road Gin is a premium gin with a lovely flavour. 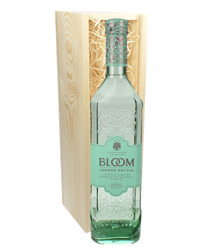 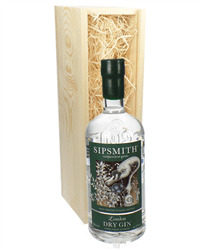 This grain based gin is distilled with a blend of nine natural botanicals, cassisa bark and a hint of nutmeg. 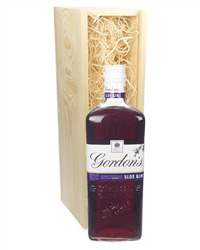 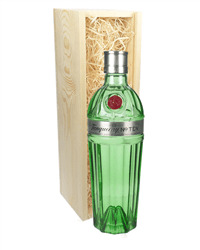 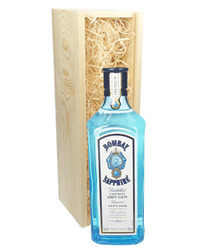 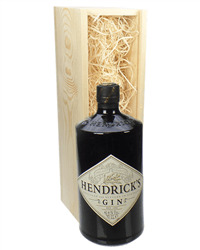 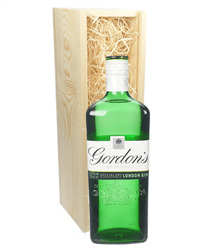 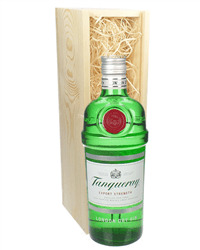 It is a gin full of flavour and a depth of character which would suit any Gin O'Clock time! 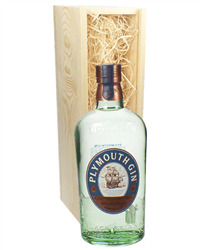 Presented here in one of our wooden gift boxes to make an excellent gift.